There's a certain art to hosting the perfect summer garden party. You might not be able to guarantee the weather, but you can guarantee the perfect setting. Impress your guests with great decoration, atmosphere and of course the perfect drinks. 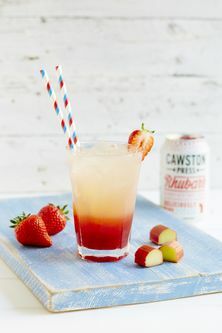 This summer, we at Aspinal of London are collaborating with the multi award-winning Cawston Press to bring you a range of uniquely refreshing mocktails. 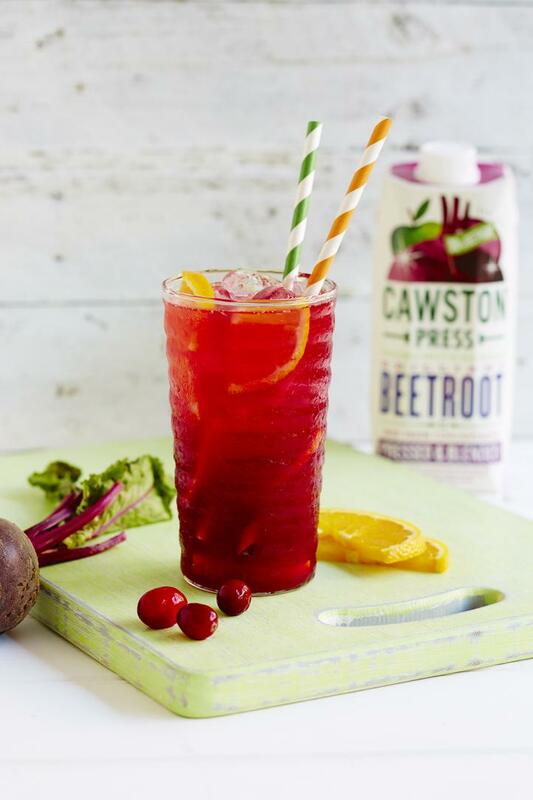 To get the flavours just right and bring your botanical garden to fruit for your guests, Cawston Press ensure that nothing artificial goes into their drinks. Which means our recipes are simply natural and bursting with flavour. The finest fresh pressed fruit and vegetables capture the sweet taste of the British summer for everyone to enjoy. Here are two easy to follow recipes for you and your guests to savour. This beautifully vibrant recipe is perfect for summer sunshine. Impress your friends and family with this easy, delicious drink at your next soiree. If you don't add the soda water this drink makes for a great breakfast juice. Our measures are only a suggestion, feel free to add a dash more or less of any of the juices to make a blend that's perfect for the occasion! Though our Sparkling Rhubarb is a winner in the taste stakes we still like to try it mixed and blended with other ingredients. Rhubarb and strawberry are the perfect partnership and this simple recipe makes them something very special. Top up with our sparkling rhubarb, lots of ice and a garnish with a slice of strawberry! If there are lots of strawberry pieces in your jam it will need a really good mix/whisk to break the bits up, alternatively, you can always put it through a sieve before mixing it all together. This recipe allows you to make two drinks from one can of Sparkling Rhubarb. Add more or less Sparkling Rhubarb depending on how you like the balance of the two flavours.